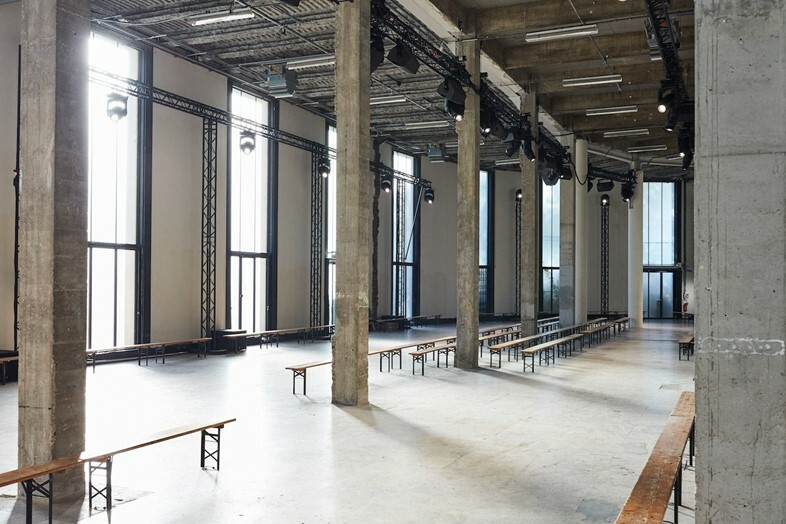 What Does it Take to Stage a High Fashion Show? 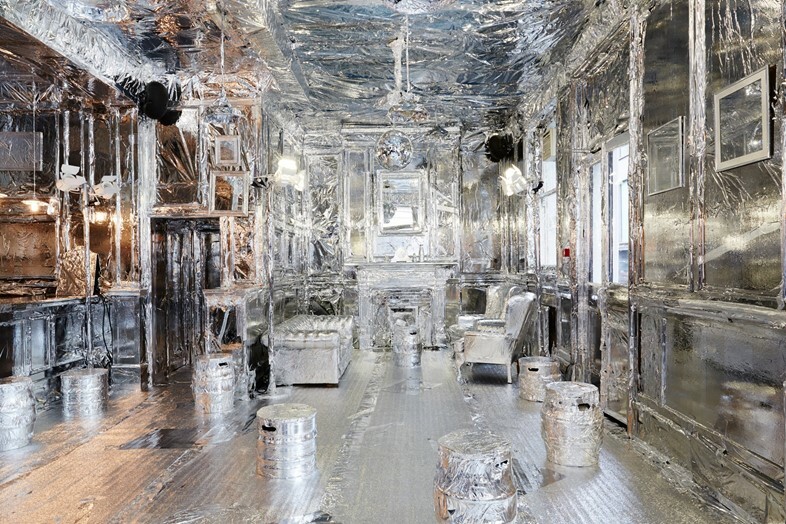 Wrapping an entire pub in silver foil (right down to the stoppers on beer taps); decking out dilapidated buildings with the grandeur of cut-glass chandeliers; scattering a runway with hundreds of smashed, white earthenware bowls: these are just three of the ambitious projects that fashion production company Studio Boum realised, when tasked with putting on shows and presentations for Maison Margiela’s diffusion line MM6 and LVMH Prize finalists, Cottweiler. 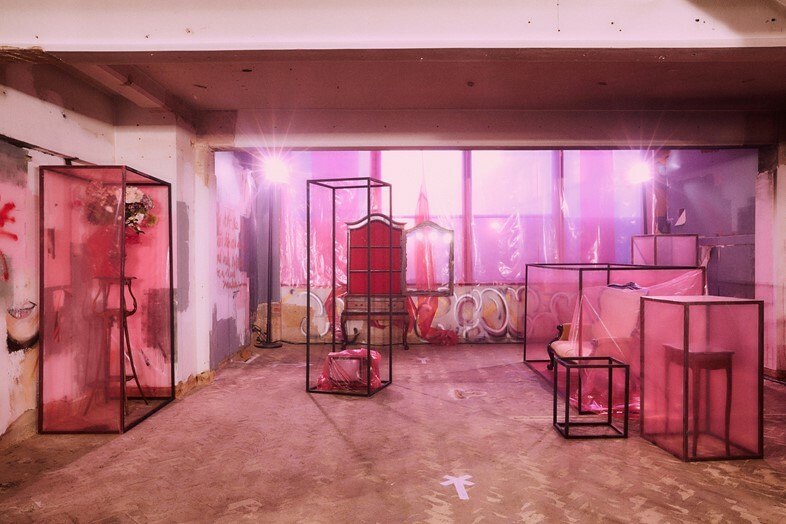 In addition to the latter, the London-based studio – co-founded by Andy Moller, Mary-Jane Forster and Olivia Herrtage – collaborate with the likes of Marques’Almeida, Halpern, Isa Arfen, Peter Pilotto, Rejina Pyo and Y/Project during show season, to translate the collections into immersive, three-dimensional experiences, overseeing everything from lighting and sound design to backstage catering. 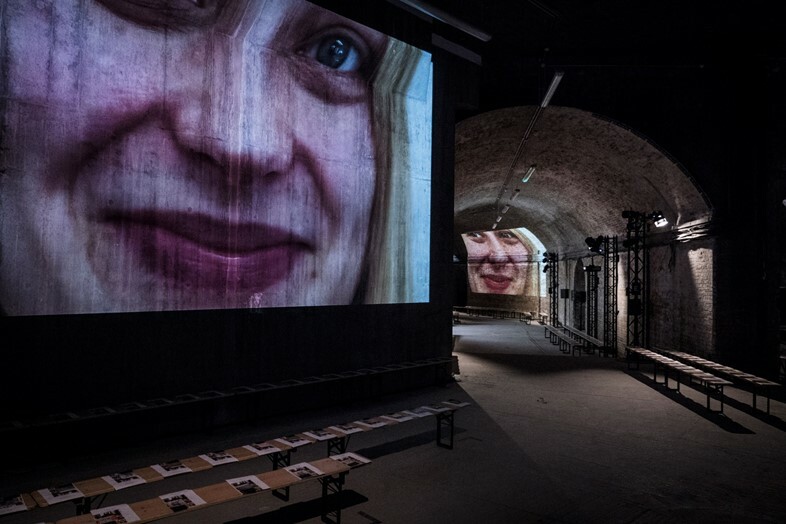 Here, we speak with Moller about what it takes to stage a fashion show and his predictions for its future; S/S19 might just be over, but it’s only a few months before A/W19 begins.